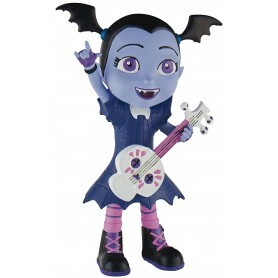 Bullyland Disney Figurine Vampirina with guitar. 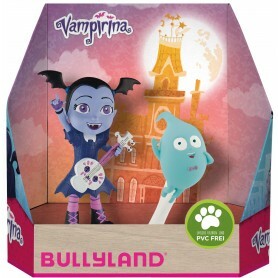 Bullyland Disney Demi, from Vampirina. 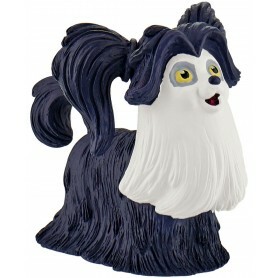 Bullyland Disney Figurine Wolfie, from Vampirina. 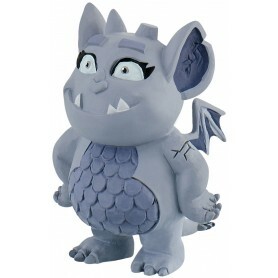 Bullyland Disney Figurine Gregoria, from Vampirina. 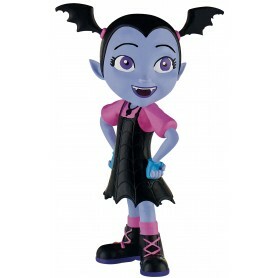 Bullyland Disney Figurines Vampirina with Demi, Double Pack. 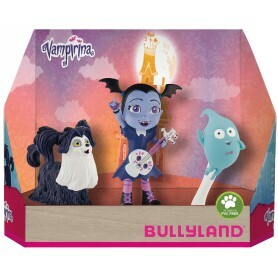 Bullyland Disney Figurines Vampirina with Gregoria, Double Pack. 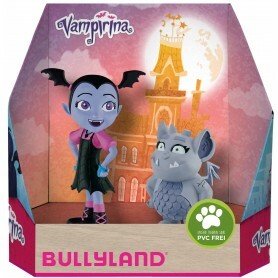 Bullyland Disney Figurines Vampirina with Demi & Wolfie, gift box.